2016-06-03, SMILING BISON – ORLANDO FL. 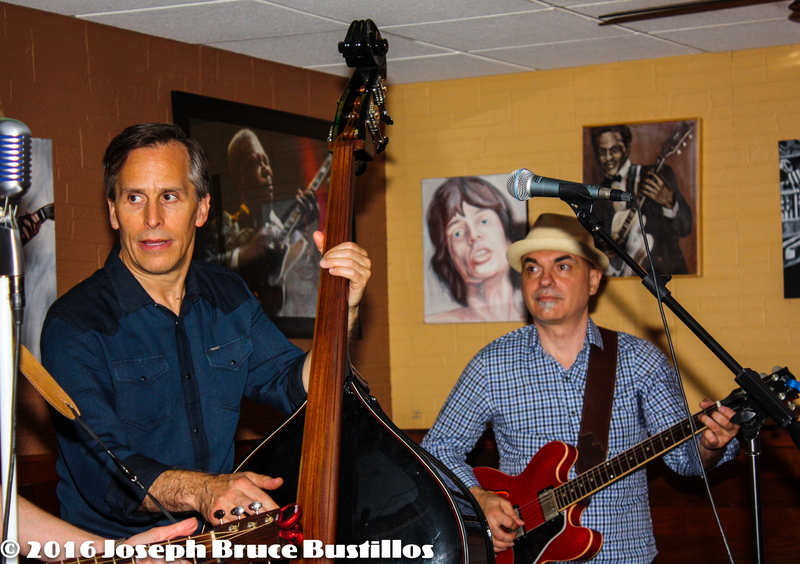 “Fly Off the Panhandle” performed by Oak Hill Drifters at Smiling Bison in Orlando FL on 2016-06-03. Apologies about the lousy lighting, but the sound is pretty great.. Enjoy. 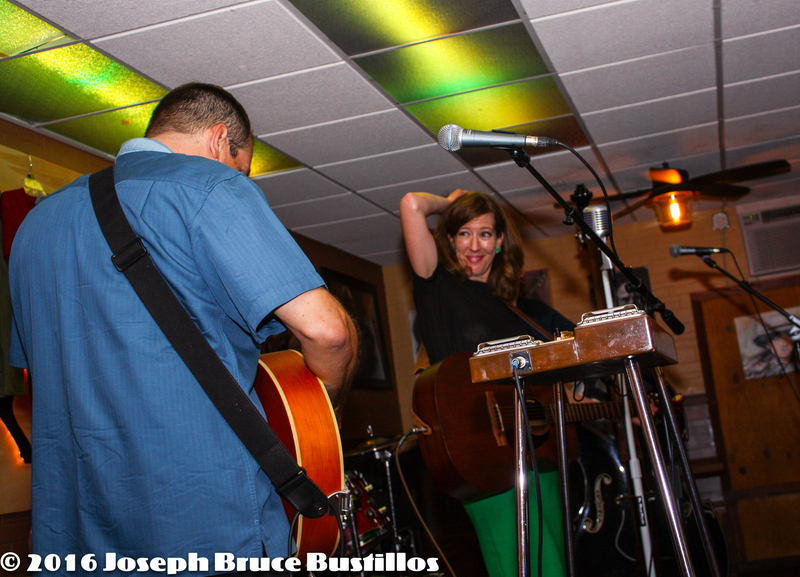 2016-06-03 OHD at Smiling Bison: I’m not sure what Rachel is doing here… funny. 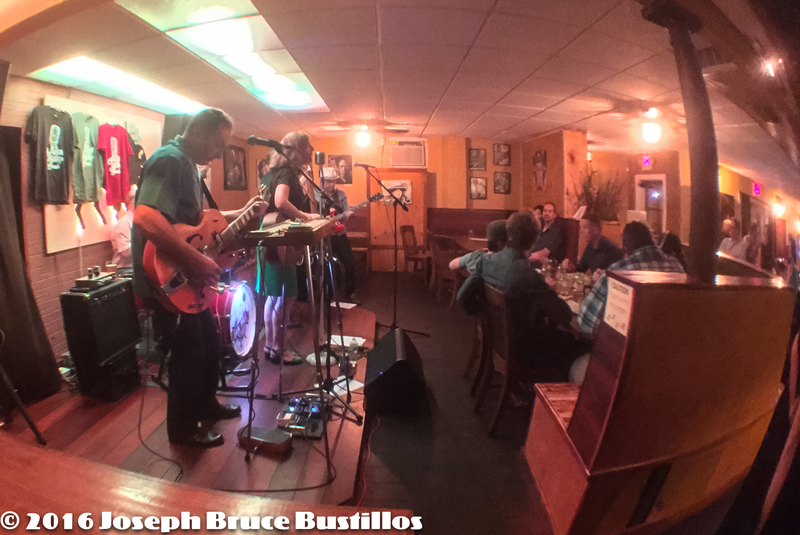 2016-06-03 OHD at Smiling Bison: Tom Pearce on drums, Tom Cooper on vocals and guitar, Rachel Decker on guitar. 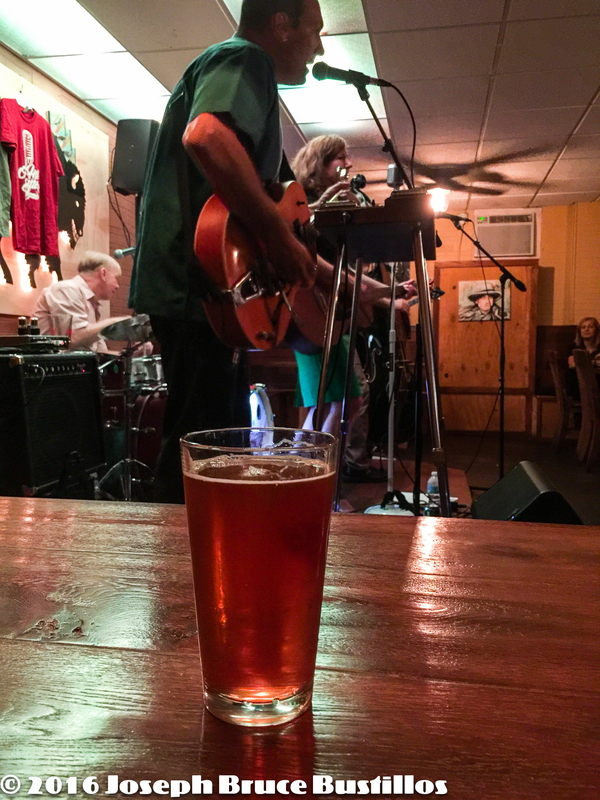 2016-06-03 OHD at Smiling Bison: The real reason I’m here… beer! 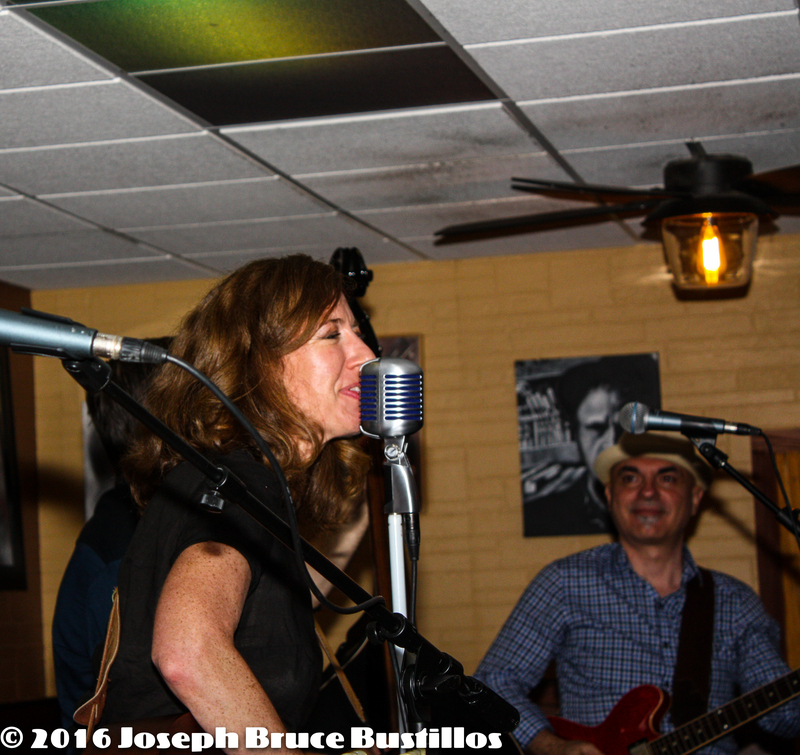 2016-06-03 OHD at Smiling Bison: Tom Cooper on vocals and guitar. 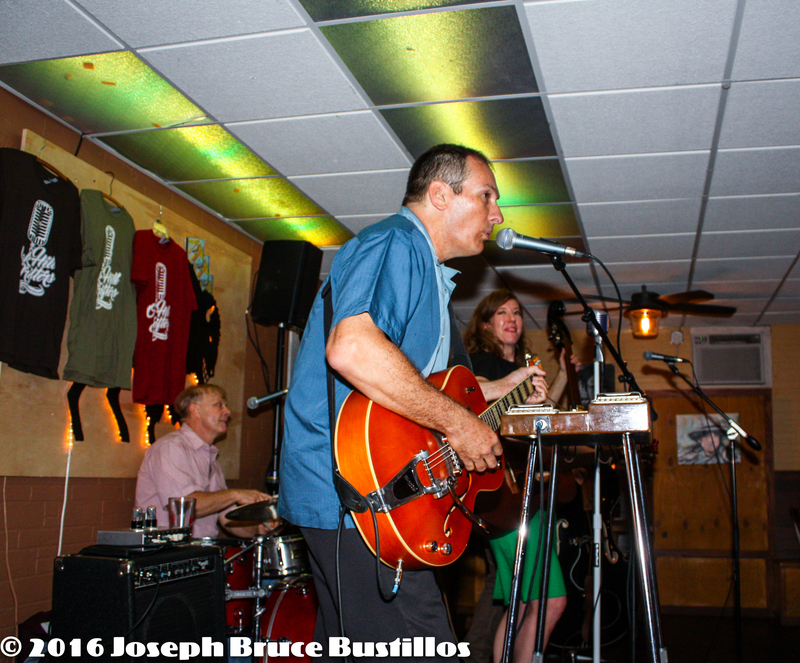 2016-06-03 OHD at Smiling Bison: George Dimitrov on lead guitar. 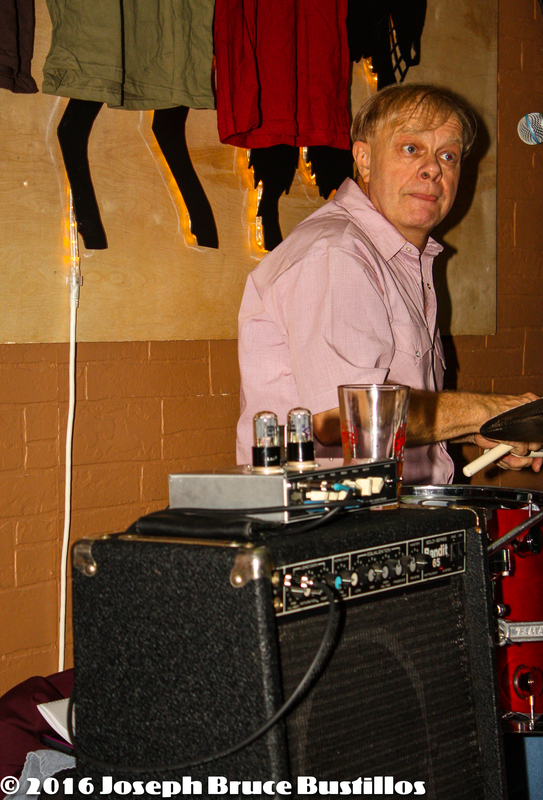 2016-06-03 OHD at Smiling Bison: Rockabilly supper club. 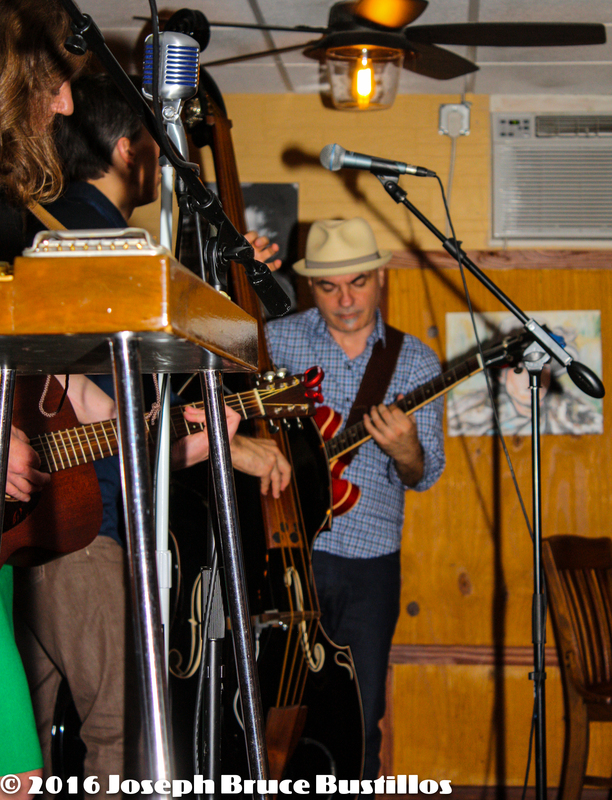 2016-06-03 OHD at Smiling Bison: Craig Roy on upright bass and George Dimitrov on lead guitar. 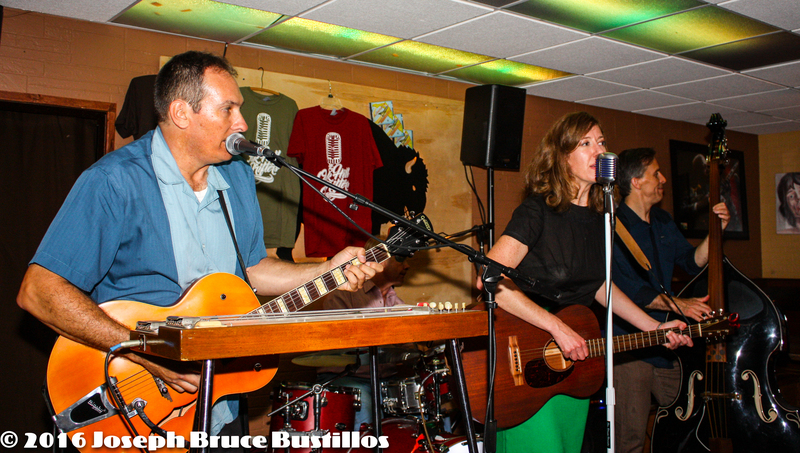 2016-06-03 OHD at Smiling Bison: Tom Cooper, Rachel Decker and Craig Roy. 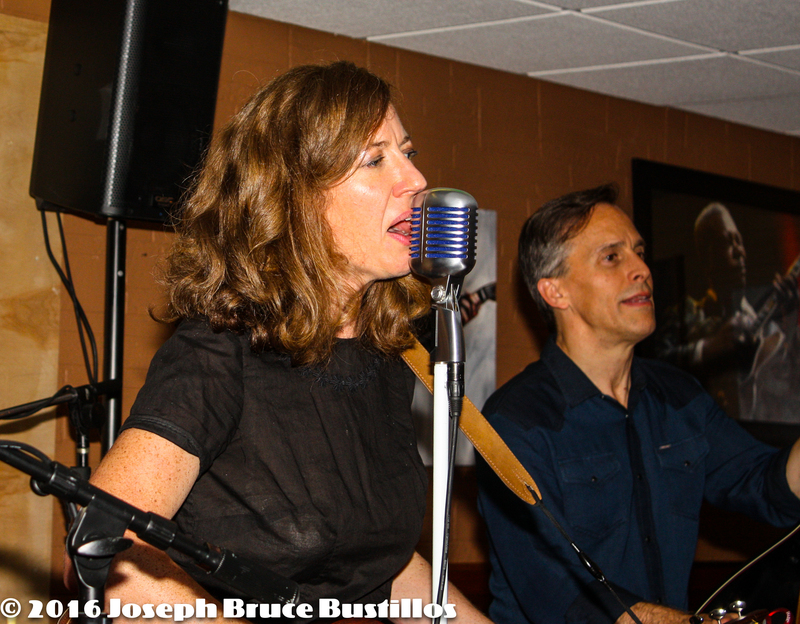 2016-06-03 OHD at Smiling Bison: Rachel Decker and Craig Roy. 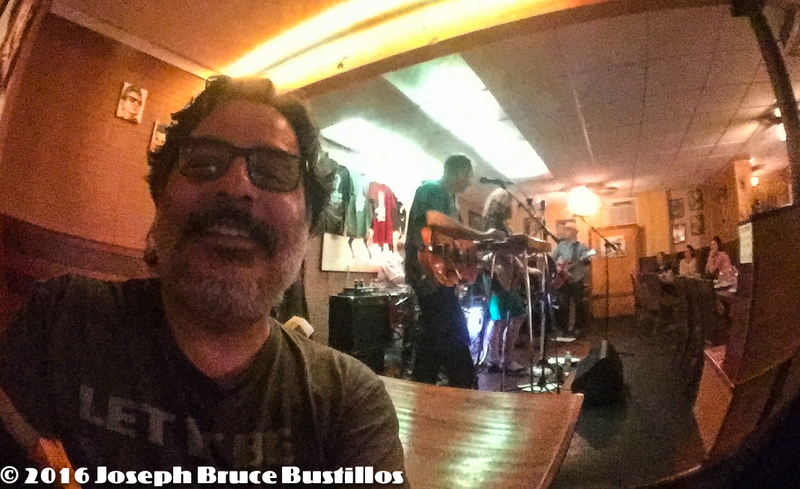 2016-06-03 OHD at Smiling Bison: Selfie with OHD in the background. 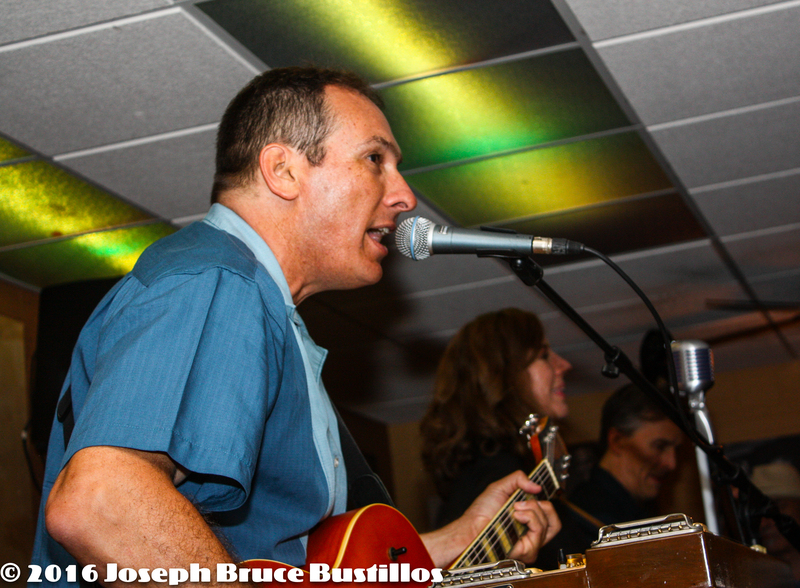 Posted in featured, JBB's Photography, Music Projects, Video ProjectsTagged 2016, 2016 photography, live music, music video, oak hill drifters, OHD, Orlando FL, Orlando music scene, Smiling Bison (Orlando FL)Bookmark the permalink.